This isn’t your average farm truck, no sir. 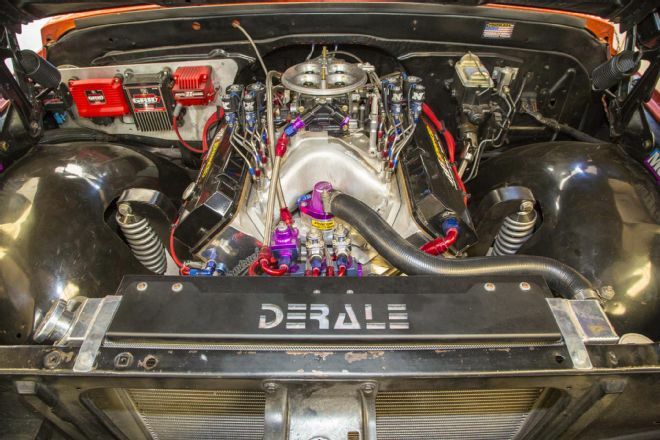 This busted looking 1970 C-10 Chevy is what’s known as a “sleeper.” The owners kept the outside looking tame but under the hood they added a Custom Built 632 8-Cylinder Big Block Engine with 2 Stage Nitrous Oxide and a Supercharged Digital Ignition Controller. To say this thing’s a beast is an understatement. 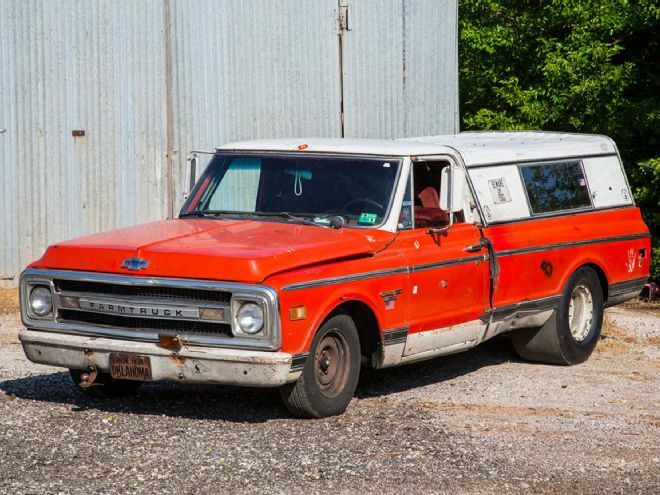 The Farmtruck has become a celebrity not unlike The Firebird from Smokey and the Bandit. The owner only known as Farmtruck loves to find street races but also is always on the hunt for a good organized drag race as seen in the video below. The driver and his 14 year old cattle dog love to take on unsuspecting victims with their insane rig.